I have gone crazy when I saw these shoes. These are my shoes of my dreams. I searched the internet for designers, but have not found it. 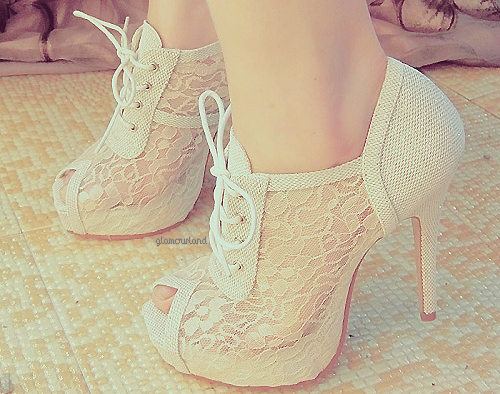 They are perfect, I want them.